As we pointed out on Wednesday, Apple is currently the world's most valuable company. The tech giant is exceptionally profitable, with a $923 billion market cap. TechCrunch today published a report that gives a bit of insight into why Apple may be doing so well. According to intelligence firm App Annie, the App Store has earned a whopping $130 billion since 2010, courtesy of roughly 170 billion total app downloads. Naturally, much of this revenue comes from in-app purchases. For example, App Annie says 75 percent of the App Store's 2017 income came from games, which only accounted for 31 percent of the year's downloads. These numbers could be slightly misleading, of course. After all, many users may have already been playing a given game for several years and buying microtransactions (thus not re-downloading it), but they're decent ballpark figures. 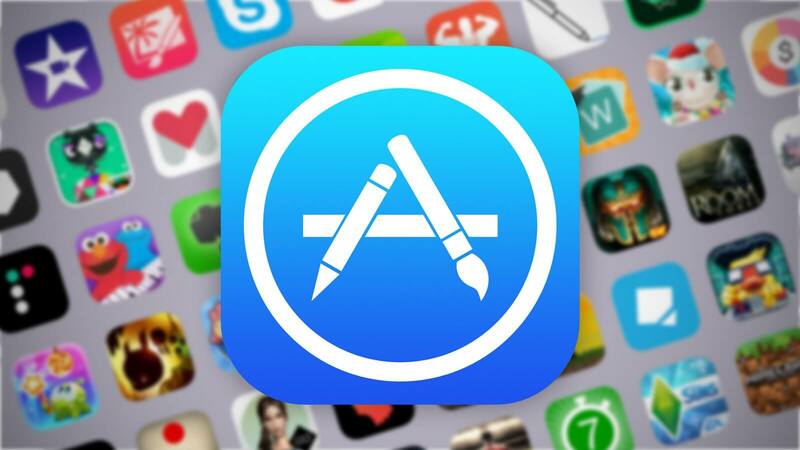 Subscription-based apps are also quickly becoming a surprising new source of income for Apple. Apps like Netflix, Tinder, and Pandora drove a remarkable $10.6 billion in revenue for the App Store during 2017. App Annie's report also suggests that success on the App Store truly does come down to the survival of the fittest. While 4.5 million apps have been released on the platform thus far, only about 2 million are around today.